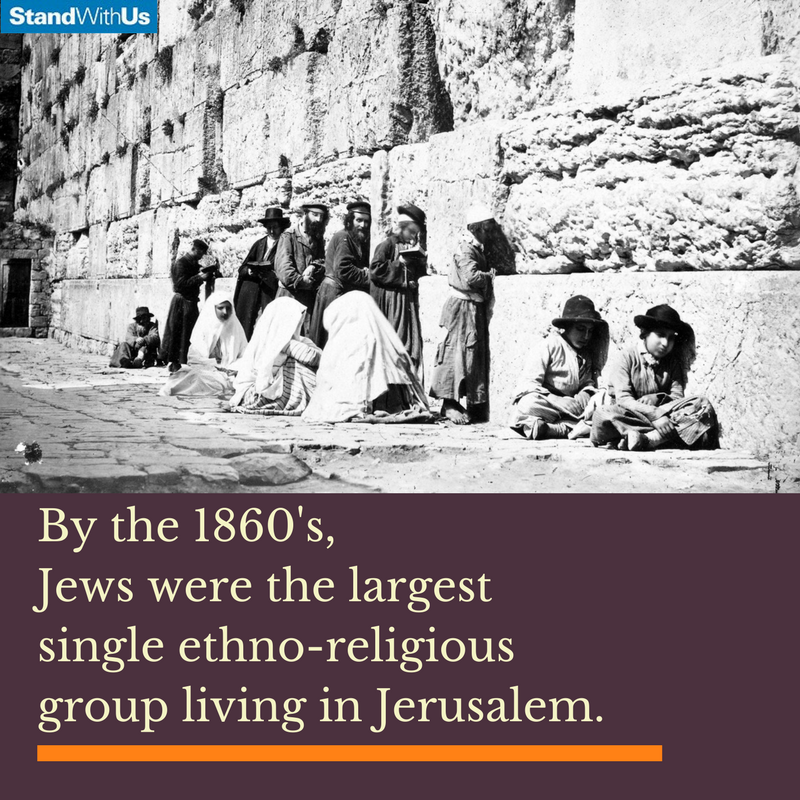 The 2nd temple in Jerusalem was the center of Jewish life, and stood for 600 years before being destroyed by the Romans in 70 CE. 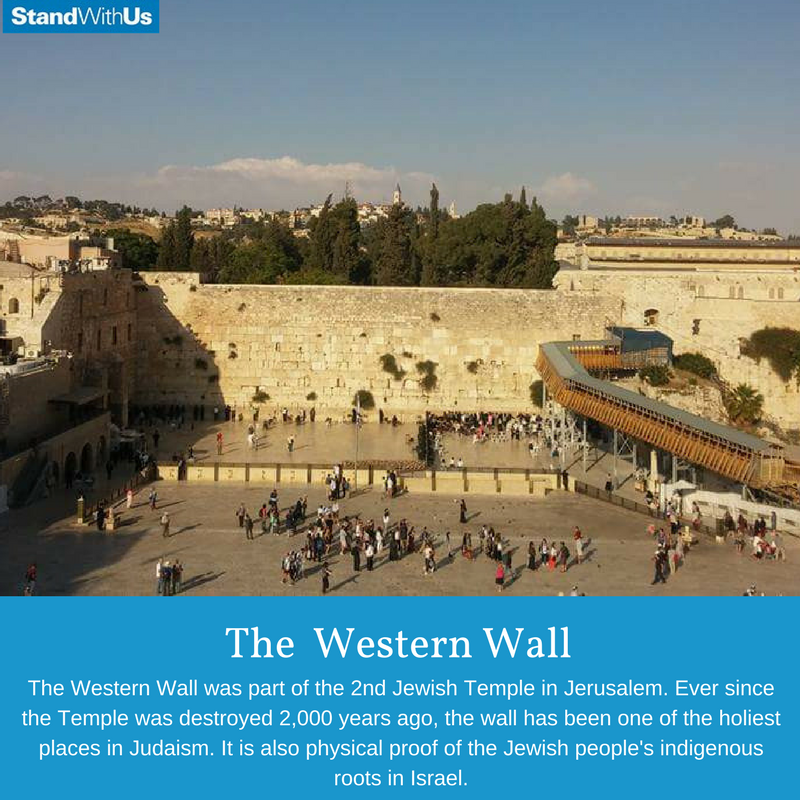 To this day, Jews continue to visit and pray at the Western Wall of the temple. It has been US law since 1995 that Jerusalem should be recognized as Israel's capital, and that the US embassy should be moved there.